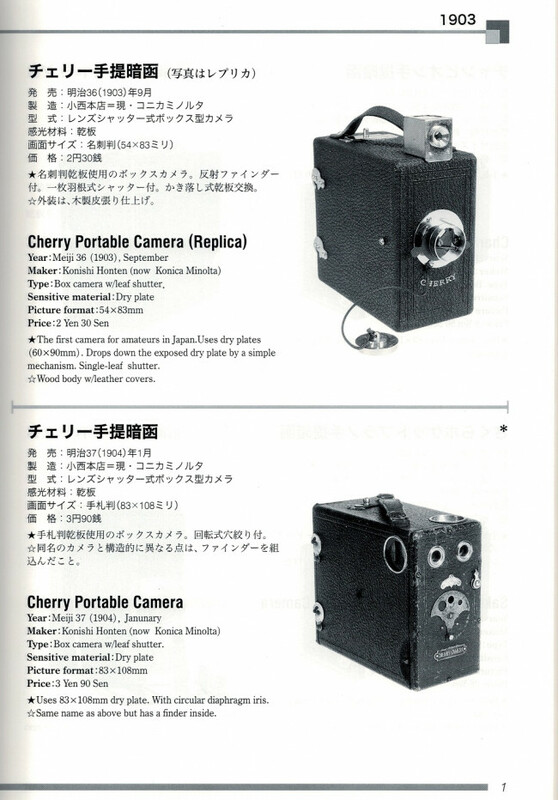 ＊International shipping will be shipped via postal air with tracking number. 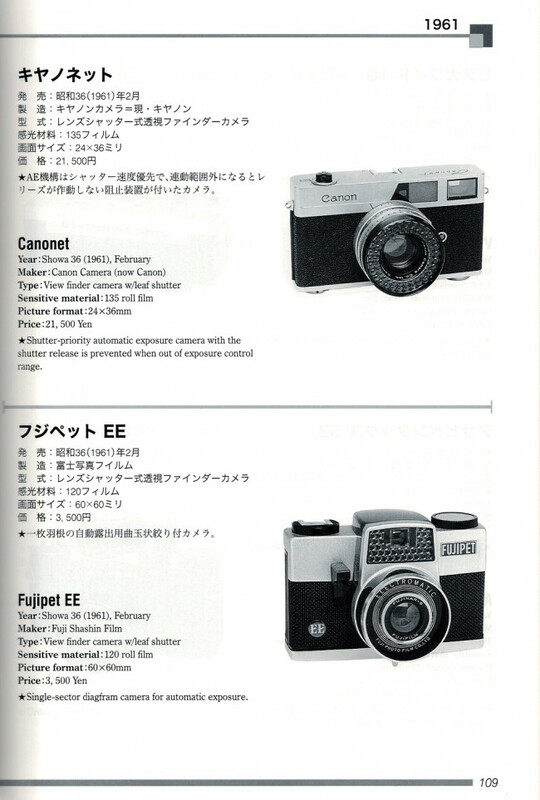 The shipping cost will be add JPY2,500-, shipping by postal air with tracking number. 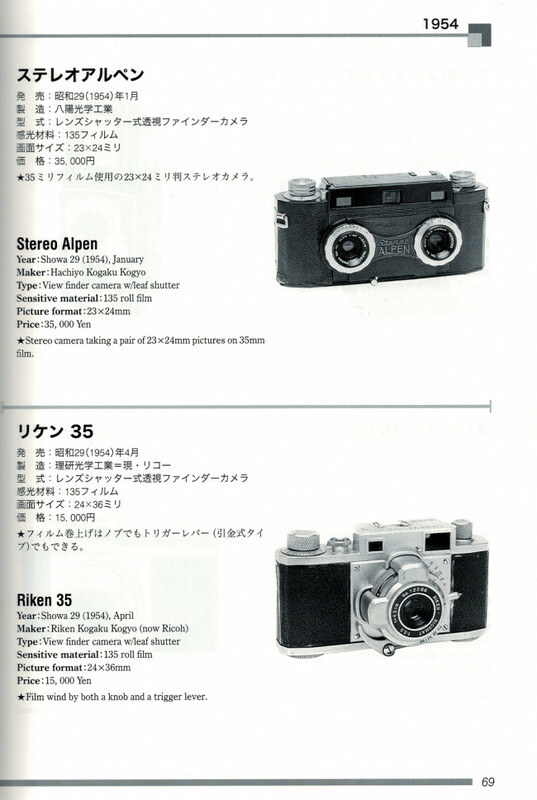 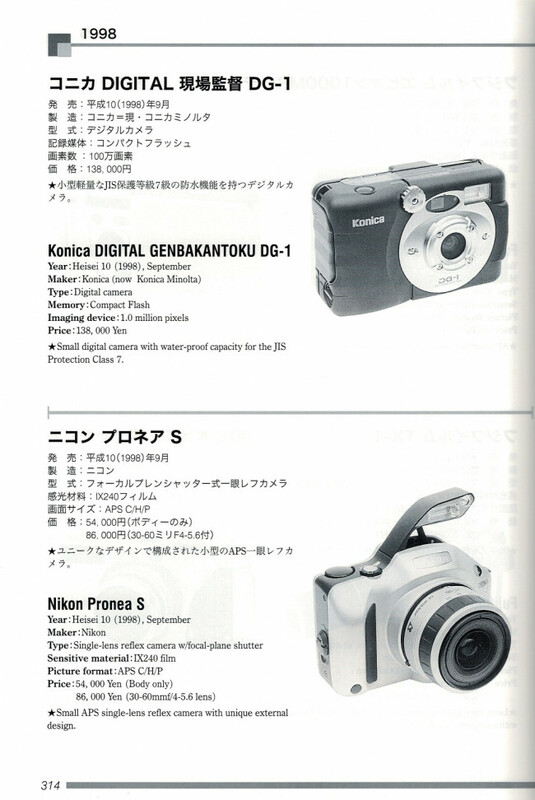 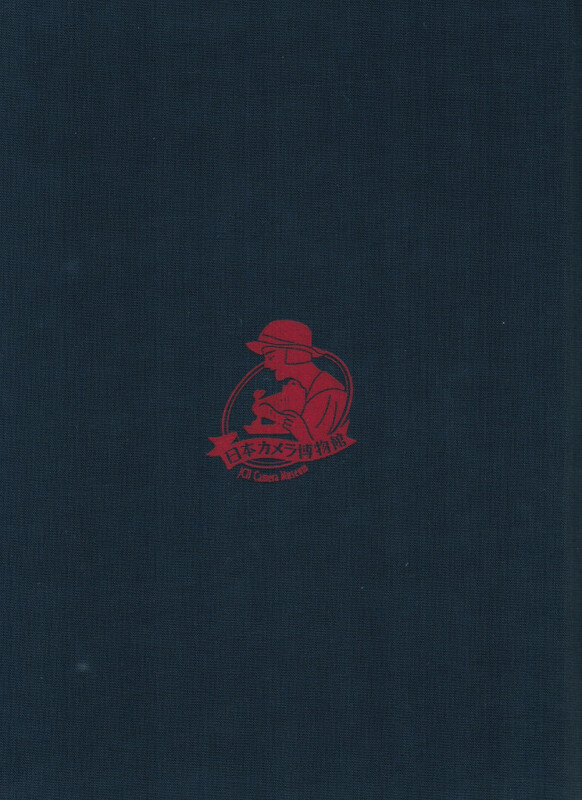 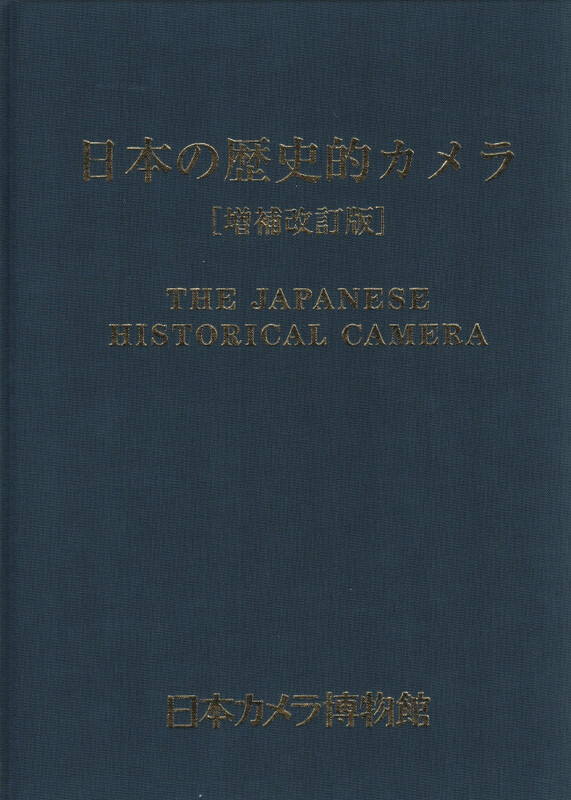 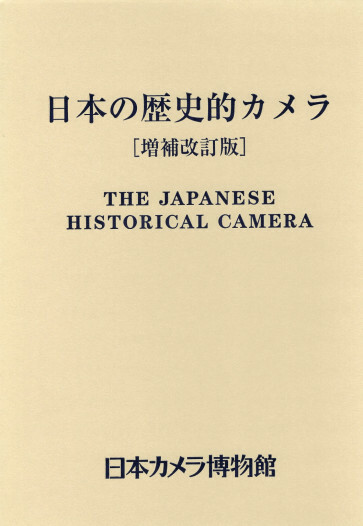 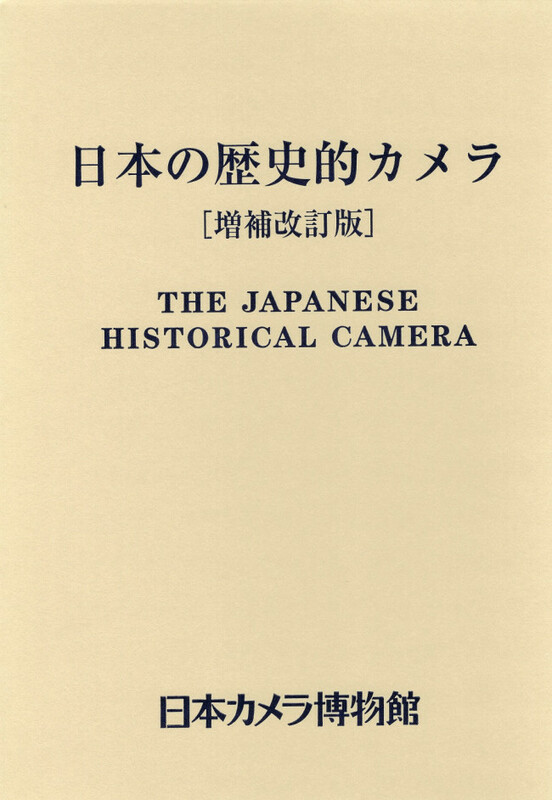 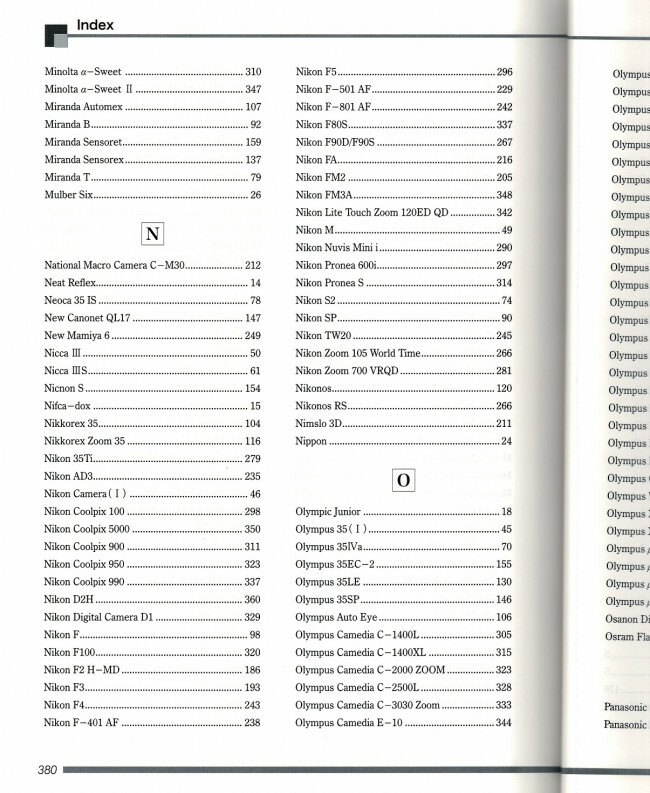 You're reviewing: book "THE JAPANESE HISTORICAL CAMERA"